Explore our range of low level LED lights, designed to provide robust performance in the most challenging environments. 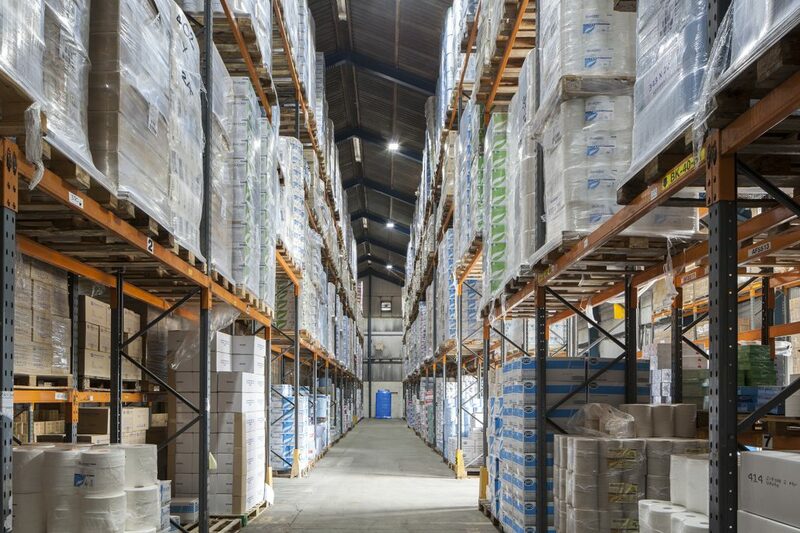 With Impact Protection ratings of IK08-10, Goodlight™ LED Low Bays are suitable for car parks, logistics, warehousing, production areas and more. Connect to Light Boss™ Wireless Lighting Control for the ultimate energy efficiency. 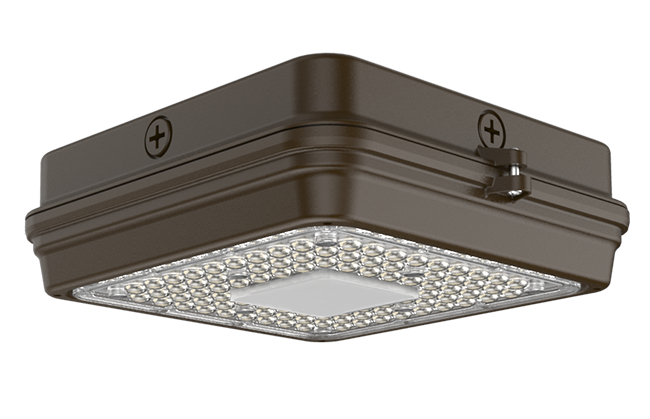 The Goodlight™ GX1 Low Bay is the ultimate LED solution for traditional SON and metal halide low bay / floodlight fixtures, providing optimum light output, reliability and up to 75% in energy savings. The GX1 delivers up to 110Lm/W brightness and has a wide beam angle, making it perfect for illuminating large, open spaces. 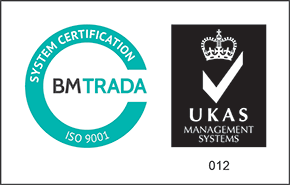 Busy sites with high traffic, and heavy lifting equipment will benefit from its IK10 rating, ensuring durability and toughness in the most extreme and harsh environments. 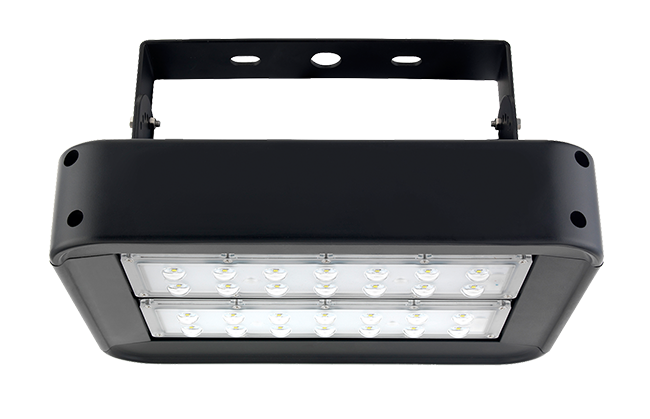 Ideal for Low Level lighting applications specifically car park lighting, Senso is an industrial built LED luminaire that replaces sodium and metal halide bulkheads, canopy lights and non-LED Low Bays. 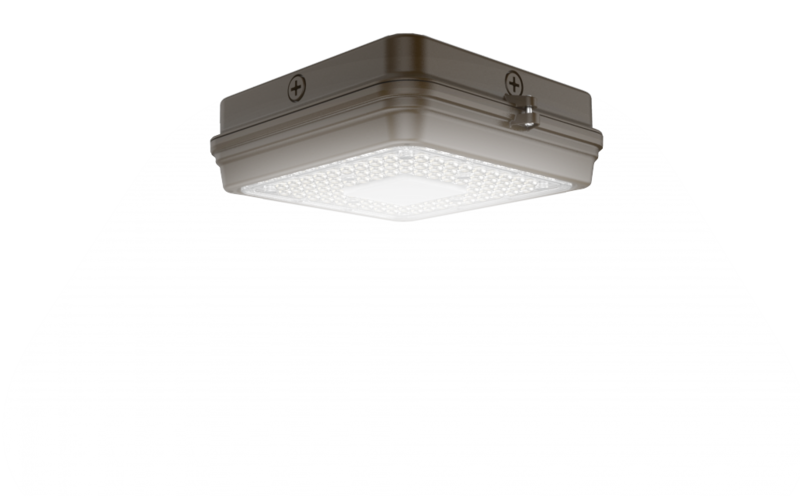 It delivers high quality light levels, performing up to 140Lm/W efficacy, utilising Nichia LED chips. With an IK08 Impact Protection rating, this can be used in rough and rugged environments where hazards or damage can occur, which will not deter lighting performance. 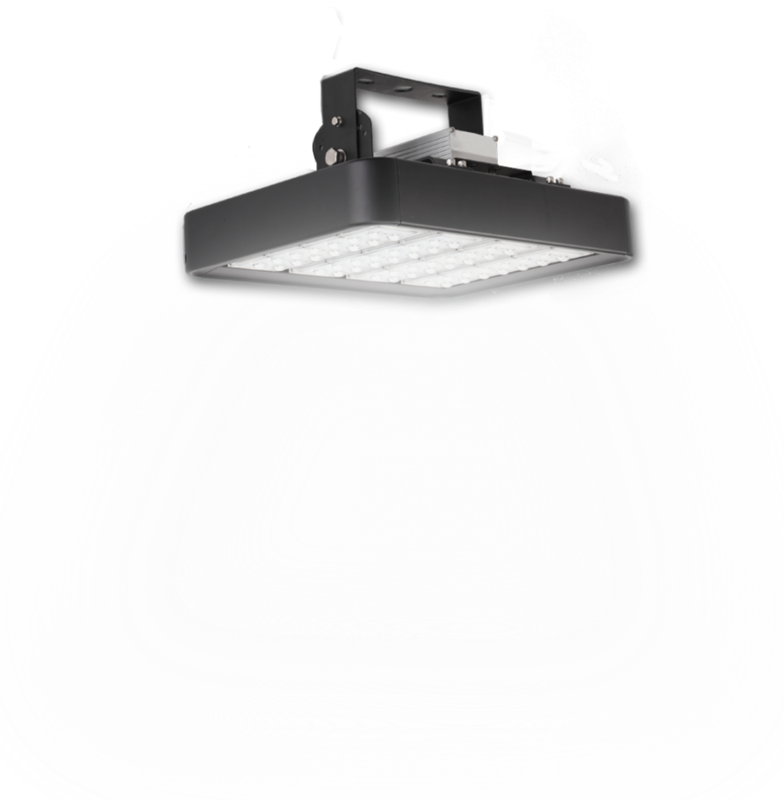 Senso is an IP65 LED fixture offering protection against water ingress, dust, heat, ice and corrosion. Senso also has an Impact Protection of IK08, offering protection against 5 joules impact – perfect for working in industrial sites.